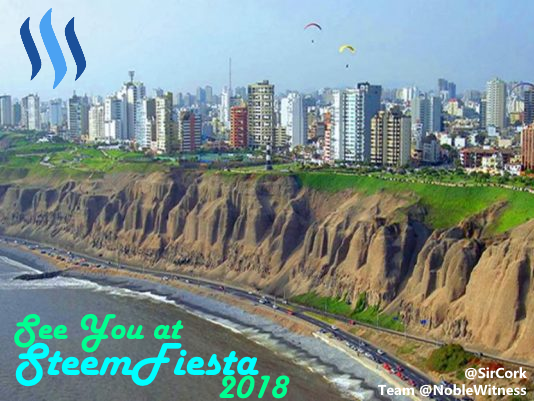 Here is our official invitation to SteemFiesta 2018, the first of many to come. 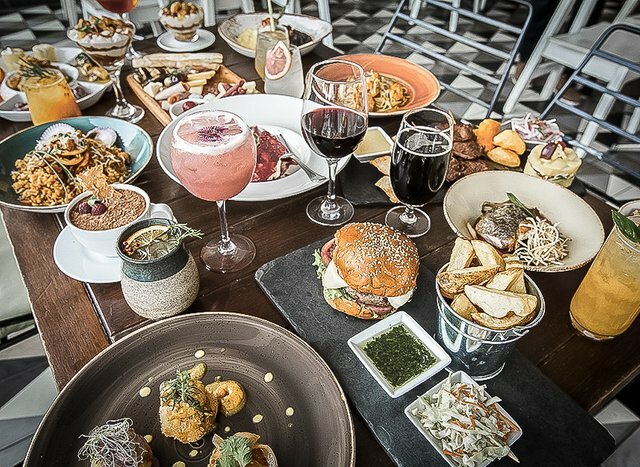 At SteemFiesta we will have open programs during the daytime and scheduled dinners in the evenings with great foods and drinks. Contact @steemcafe or @instructor / @instructor2121 at http://STEEMspeak.com Discord by DM to announce your arrival. Book AirBnB in Miraflores/Barranco district in Lima. Put on your best you, and let us party like we are supposed to! 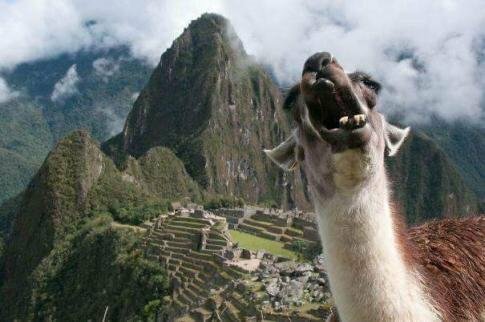 Seria increíble que se realiza una confraternidad de usuarios para poder conocernos y hablar nuestras experiencias en la página , o ustedes que creen ¿? I know your all going to have a blast! I wish I could be there with you all, maybe next time. Remember to clink your glass together to my name! Have an awesome great time! Enjoy this party in this beautiful country. Your post is always something dIfferent. 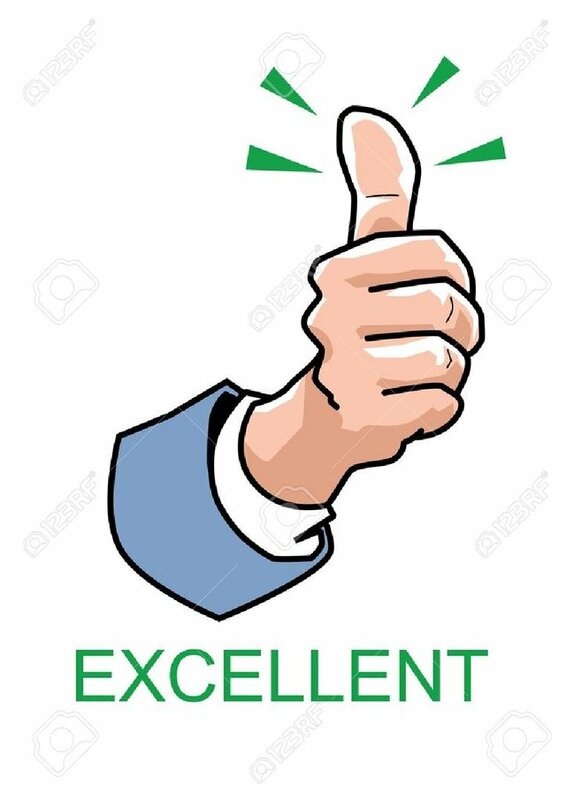 You got a 80.97% upvote from @postpromoter courtesy of @fyrstikken! I desired to be here. Great festival with joy and entertaing. im a girl from viet nam and im a new member. i don't now how to make money from steemit. i need somebody help me.not a vote just a advice. thanks a lot. 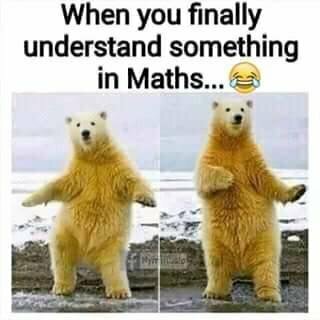 finaly. my english skill is not good and i want to improve it.i need some friend talk about every thing with me. thanks you..hihi. have a nice day. I NEED TO SOMEBODY I WANT TO ENGLISH VERY WELL . We have Vietnamese in here, just ask a few of us and follow to see how they do it. @fyrstikken purchased a 94.67% vote from @promobot on this post. They will not help u.
Seguro pronto algo así va a pasar. Sería genial. Nos encantaría poder estar allí! Nos vemos alla ! si el cosmos lo permite. wow sounds like people are going to have an awesome time, have lots of fun and enjoy it . 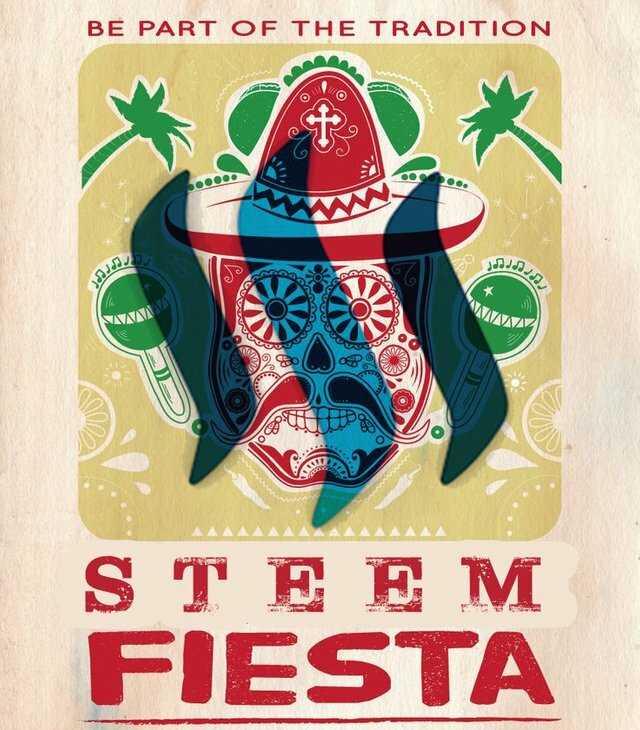 I wish i could be there enjoying the steem fiesta . So nice and delicious foods. Sounds like a blast! I wish I could go. Have a great fiesta! This post has received a 77.2 % upvote from @boomerang. Excelente! 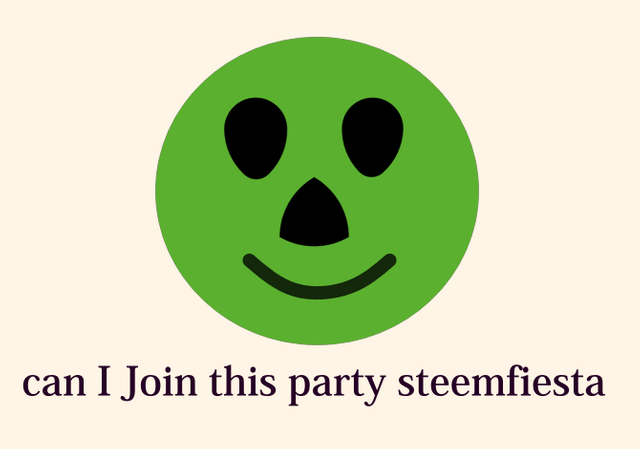 Estoy intentando a organizar la comunidad Steem en Peru. Seria genial si podriamos comunicar sobre el tema. Great. 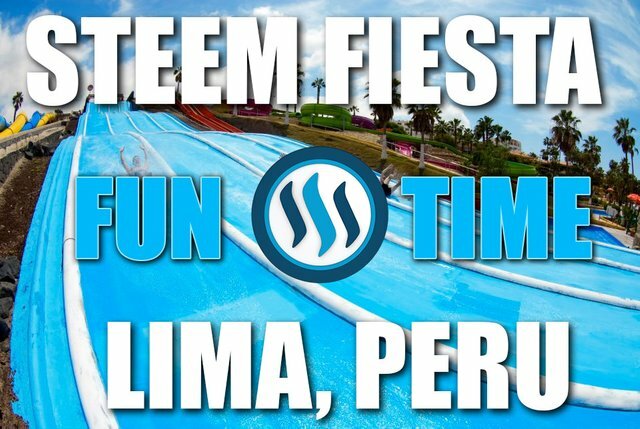 Since a couple of months, I'm working on building a local steem community in Peru. I'm very happy about this event. Count on me if you need any local help. 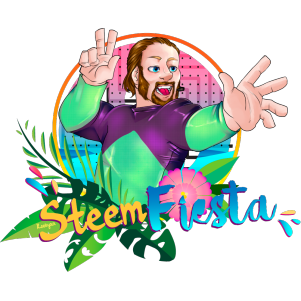 Congratulations @steemfiesta! You have received a personal award!